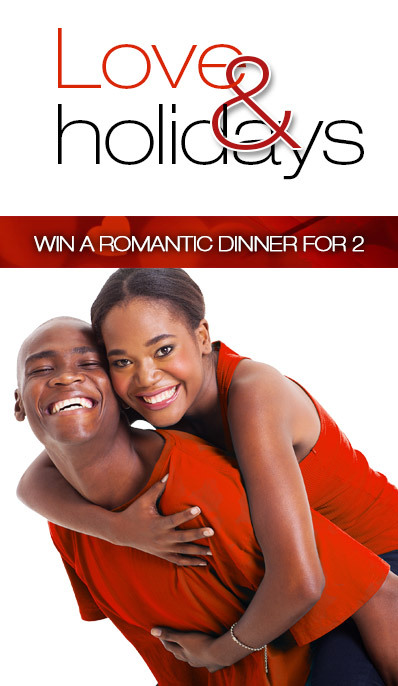 Love & Holidays - WIN a dinner for 2 in the month of love! Tell us where and why your partner or spouse should take you on holiday! Complete the entry form to be entered into the draw! I have read and understood the competition terms & conditions. My spouse / partner should take me to . . .